We are dedicated to ensuring we offer our advertisers unique advertising options that are relevant to our readership. This ensures Wildlife Australia is enjoyable for our customers and provides an effective marketing platform for our partners. 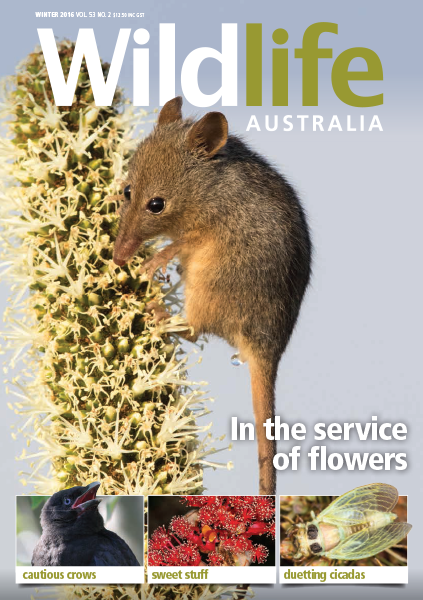 As a print and digital wildlife magazine with its own mobile app and website, Wildlife Australia provides a unique opportunity for businesses to reach nature lovers and conservationists through a variety of channels. Including our print and digital subscribers; university, school and library subscribers; and social media and WPSQ member contacts, we reach a national network of close to 10,000 environmentally aware people. 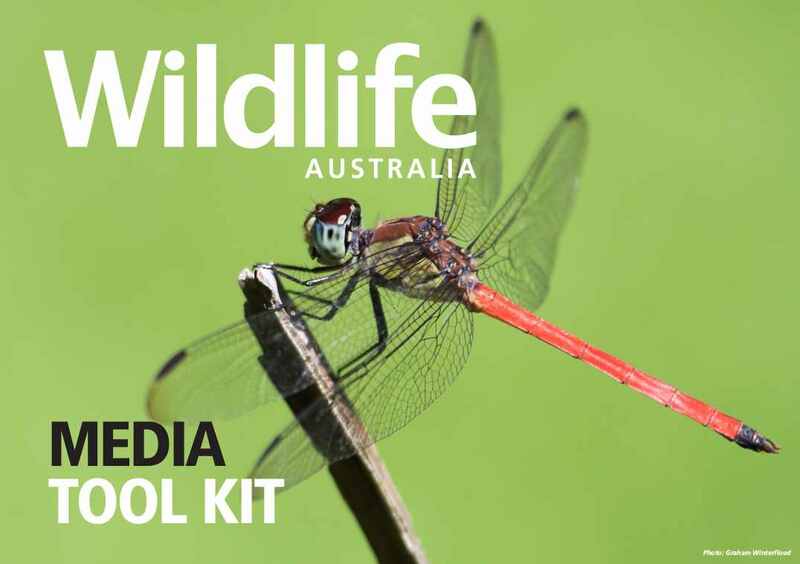 Wildlife Australia magazine currently has a limited-number of SPECIAL OFFERS for advertisers. Please email advertising@wildlife.org.au today to book the above offers. We are also seeking products to review for a NEW product review page coming in 2019 issues. If you have a product you would like positively reviewed, please pitch it to the editor on editor@wildlife.org.au. Ideally, we are seeking eco-friendly products with a value of $15 or more, although we also plan to review smaller/inexpensive items on occasion.